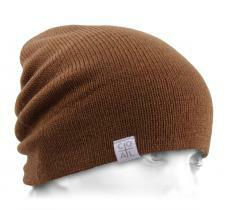 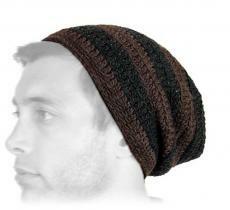 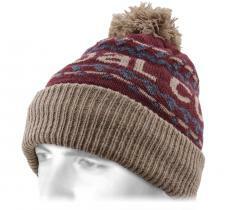 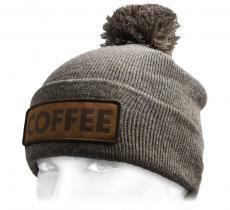 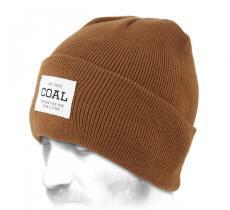 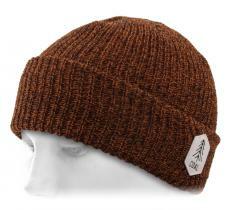 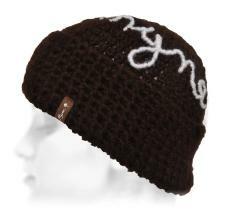 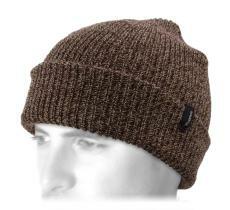 Devotee of soft and generous beanies,you prefer a cotton or acrylic beanie (or other synthetic material). 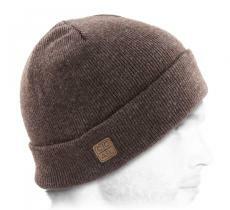 They have many strenghts and will not fail to charm those who are ticklish and those who can not touch wool. 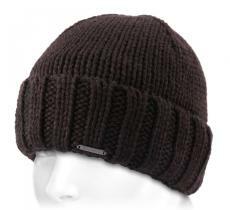 Without forgetting that designers have a great time with colors and shapes. 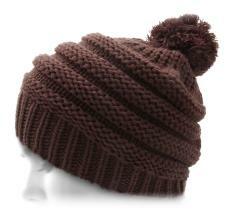 With a pompom, a brim, oversized and short, here is our most beautiful selection in the matter.